I am a makeup artist, mom of 2 boys, 1 dog and 1 cat. Temptations cat treats 180gr Recommended? You Betcha! 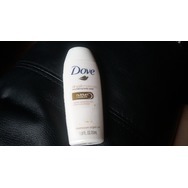 Dove dryoil moisture body wash Recommended? You Betcha! 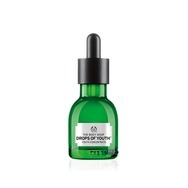 Body Shop Youth Drops Recommended? You Betcha! 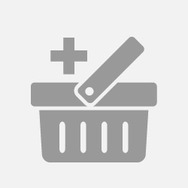 L'OREAL FIBRALOGY CONDITIONER Recommended? You Betcha!